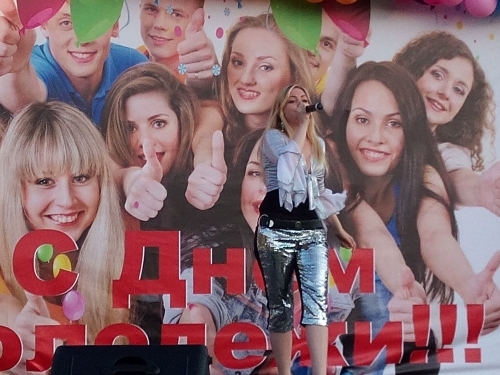 On June 25, 2016 Evgenia Indigo performed at celebration of the Youth Day in City Park Mitino. Evgenia sang a few songs, which caused the applause of the audience. Evgenia also congratulated the guests with the Youth Day and thanked the organizers for a wonderful holiday and a friendly atmosphere.